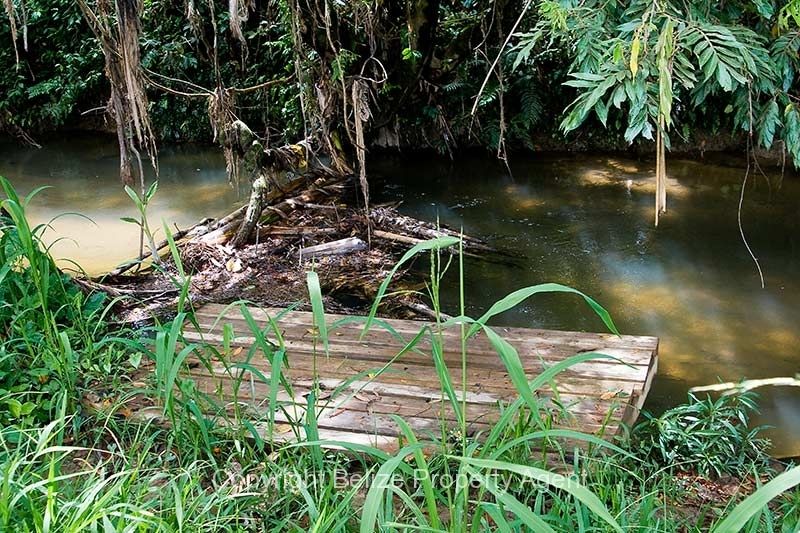 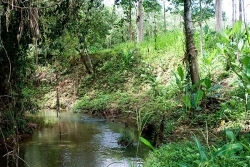 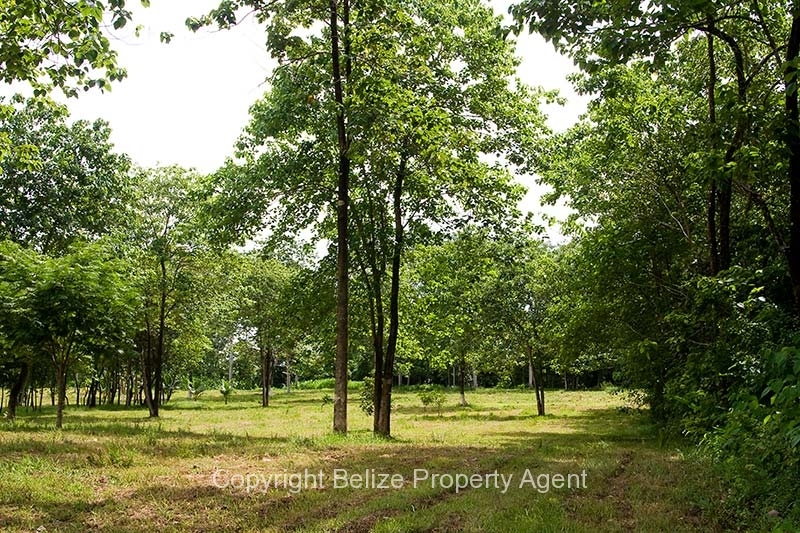 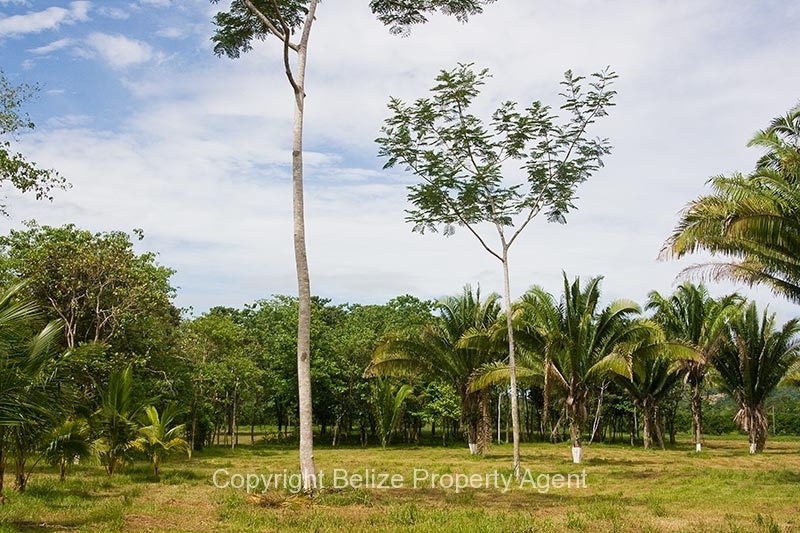 This is a prime piece of Belize real estate located just 1 mile off the Southern Highway on the Mayflower Bocawina access road!!! 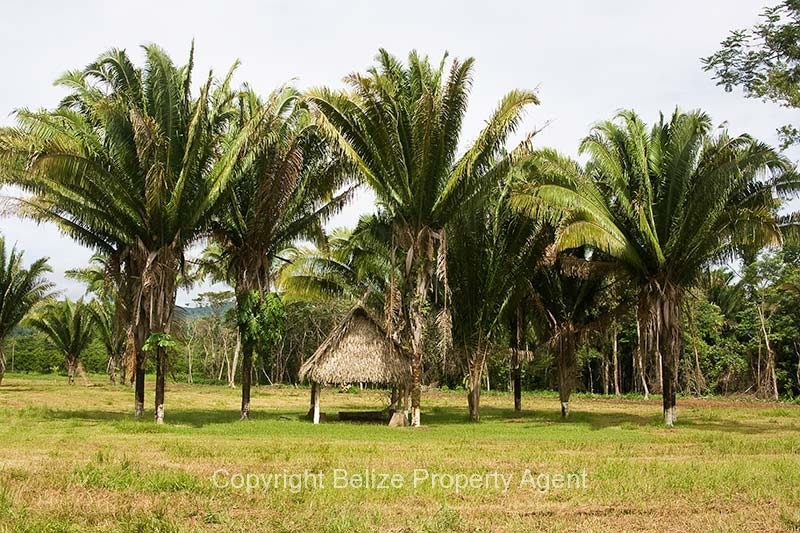 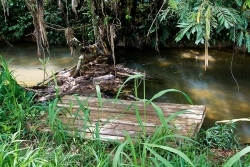 About 5 acres have been cleared and the current owners have a small dock on the Silk Grass River which borders the property to the north and a palapa for barbeques entertaining guests. 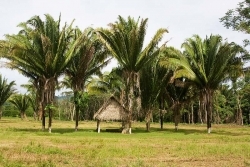 There is a very nice stand of about two dozen tall coconut trees around the Palapa and the area is very well landscaped and maintained. 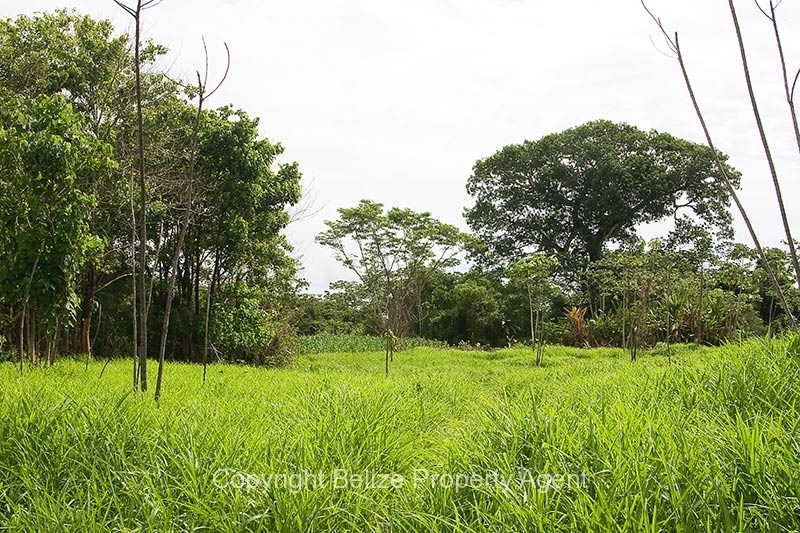 The property has about half a mile of frontage on the access road and is bordered by an orange grove to the south. 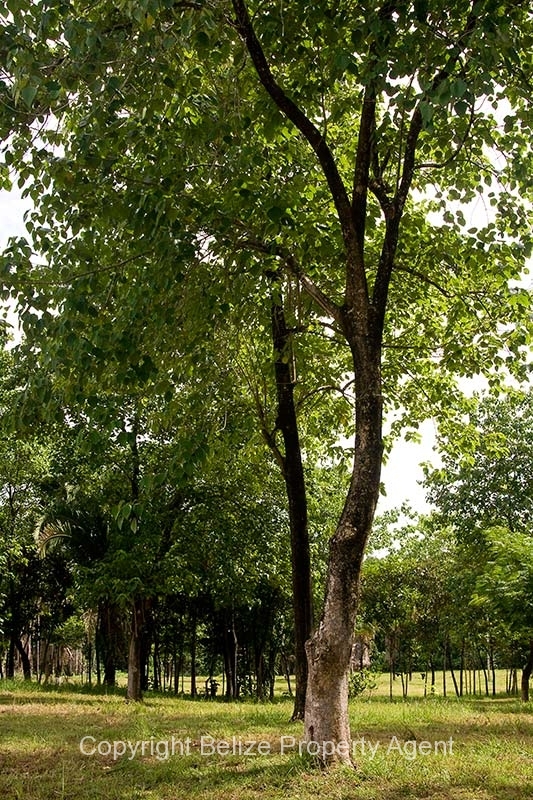 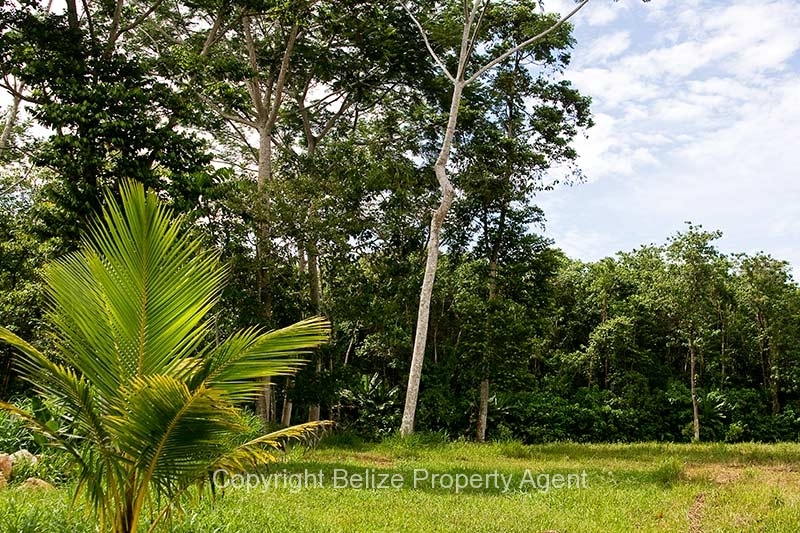 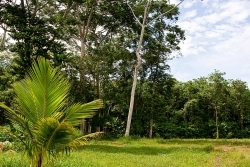 This prime piece of Belize real estate is absolutely ideal for a jungle lodge, spa retreat, or simply a fantastic vacation and retirement home. 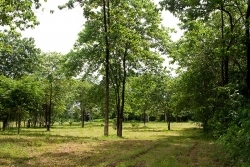 The property could also be subdivided into several riverfront lots. The spectacular Mayflower Bocawina National Park and reserve is only a few miles further down the access road and affords some of the best hiking and nature watching in all of Belize! 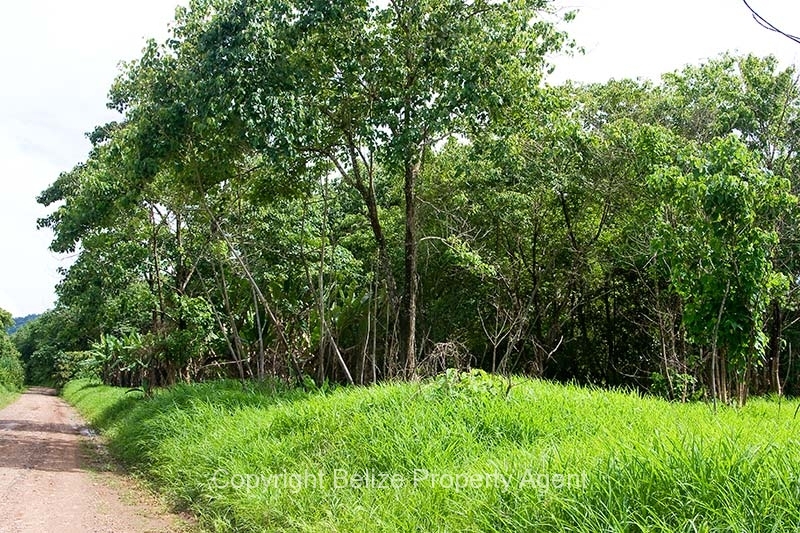 The central town of Dangriga is only 10 miles away on the ocean, where there is the regional airport. 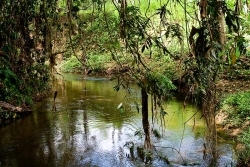 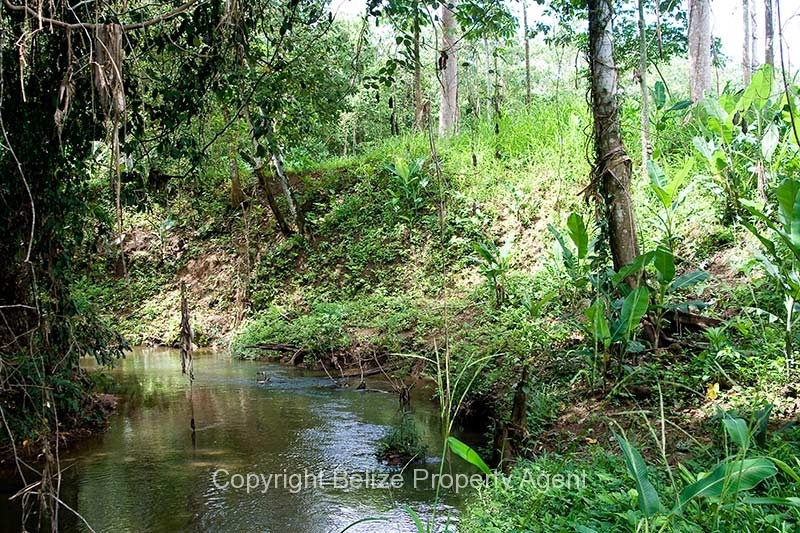 Hopkins, Sittee River and Placencia are all within an hour away and the capital city of Belize is only one hour away from this rare piece of Belize real estate also!